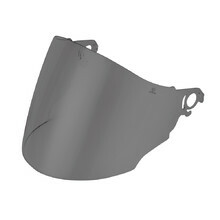 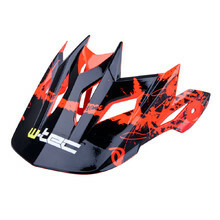 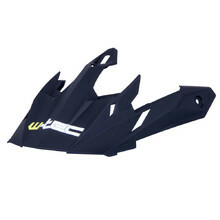 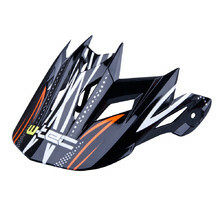 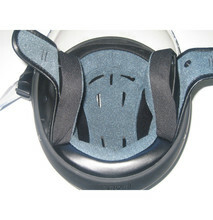 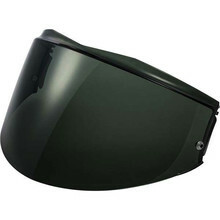 In this category, you’ll find helmet accessories form W-TEC, WORKER and other brands, such as variedly coloured spare visors or separate helmets beaks. 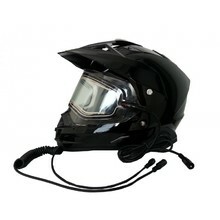 You can also buy wireless intercoms for communication between riders. 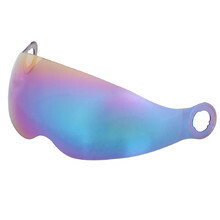 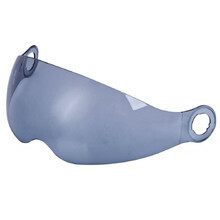 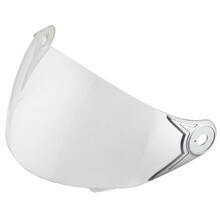 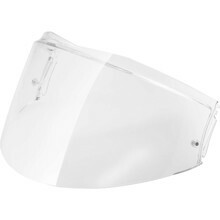 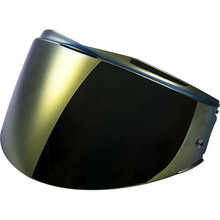 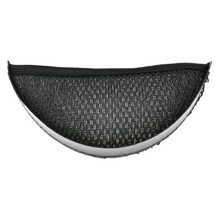 Replacement plexiglass shield for V200 motorcycle helmet. 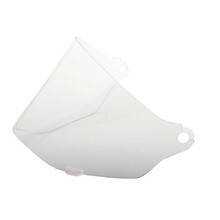 High quality plastic, highly durable, easy installation. 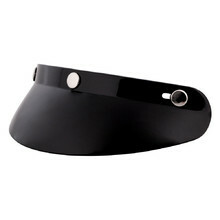 High quality plastic, high durability, easy installation.